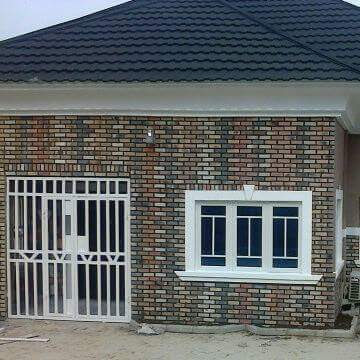 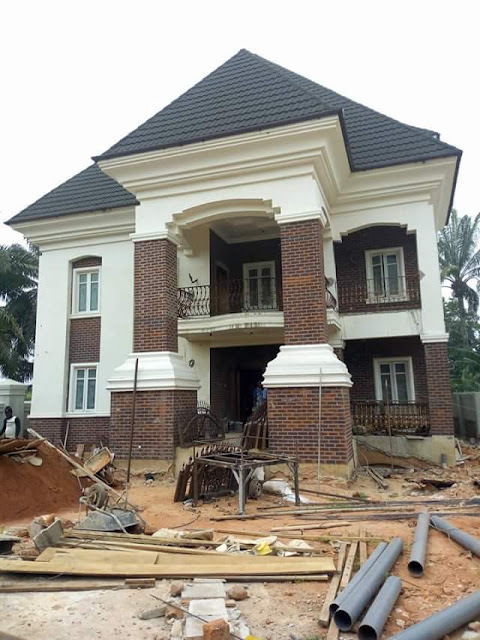 Our company sells all types of bricks and stones for people living in Bayelsa state call us on 0806 287 3386. 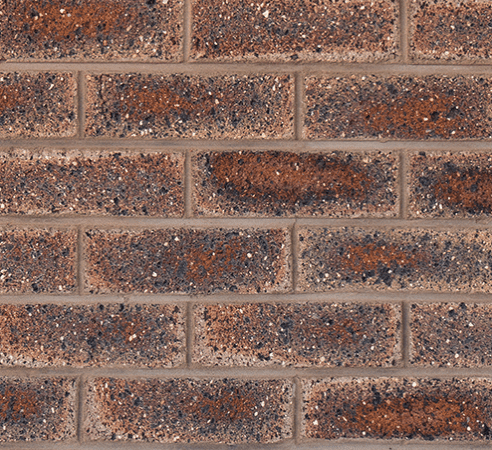 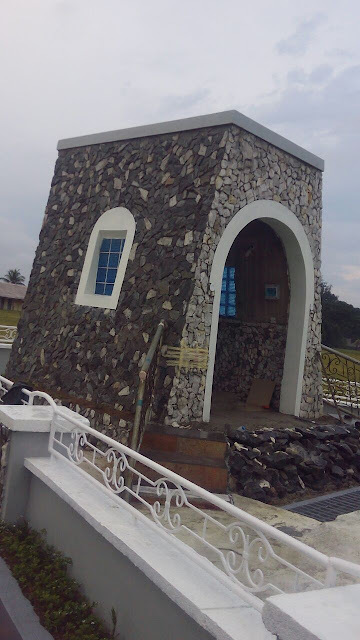 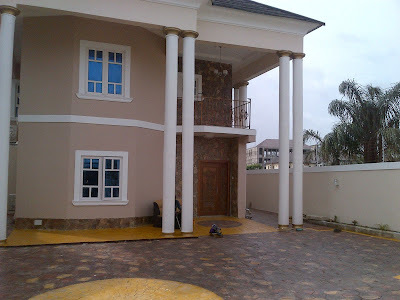 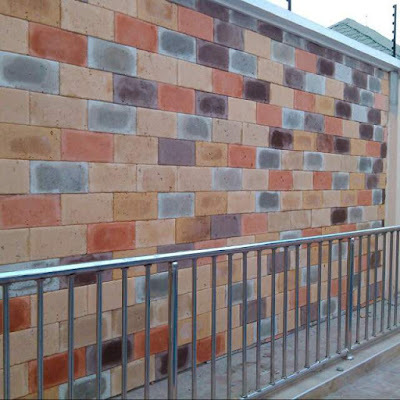 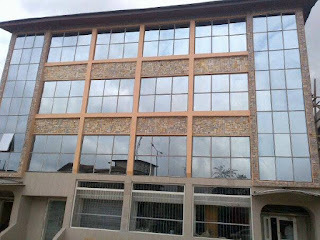 We are genuine and prominent name in the bricks and stones industry here in Bayelsa. 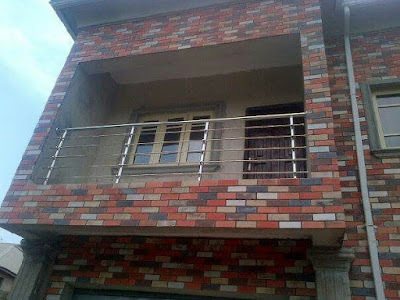 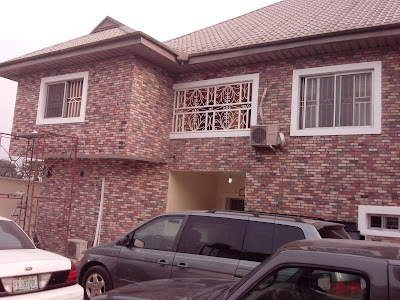 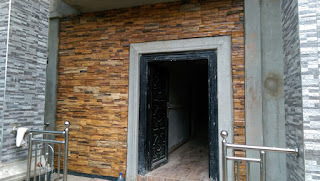 We are Farad Contractors Nigeria, a company with numerous years experience in both interior and exterior building wall decoration with stones and bricks of all types like south african bricks, eco bricks, antique bricks, others are cobbles, vintage and ez fit stones. 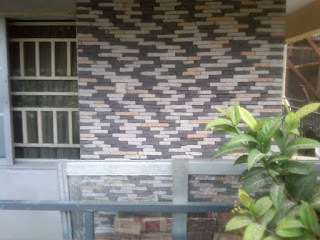 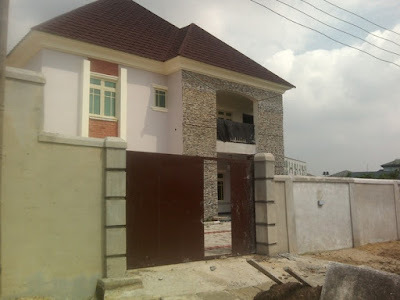 We undertake jobs anywhere you need our service including Bayelsa city locations and other surrounding towns like Nembe, ogbia etc just give us a call today for your building wall decoration with bricks and stones and you will be proud of our job delivery.